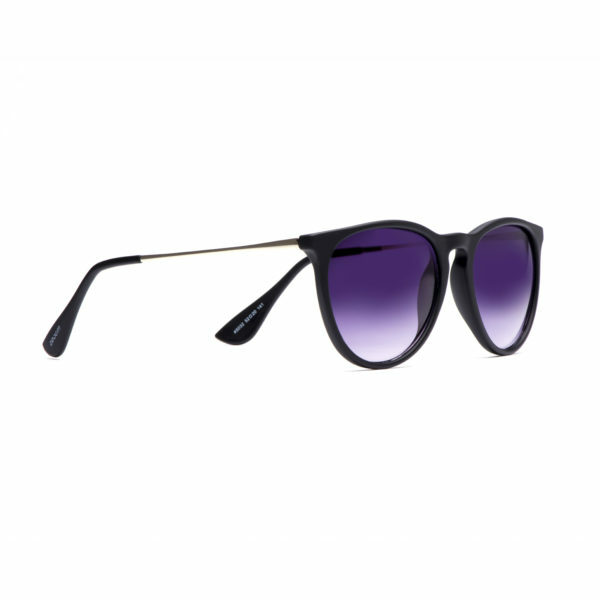 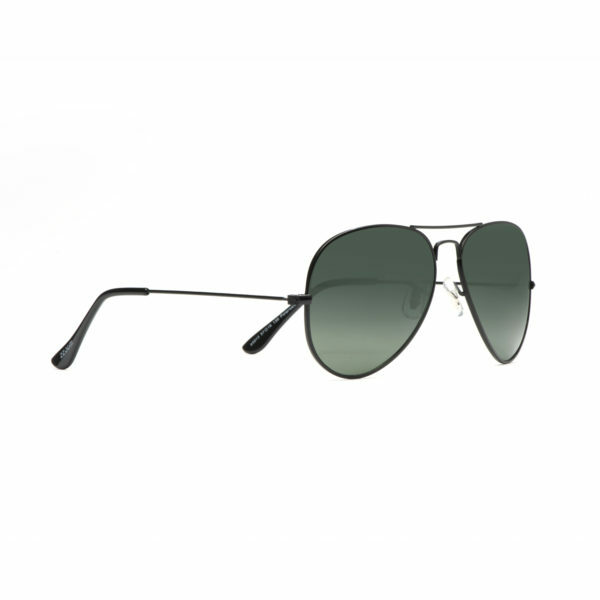 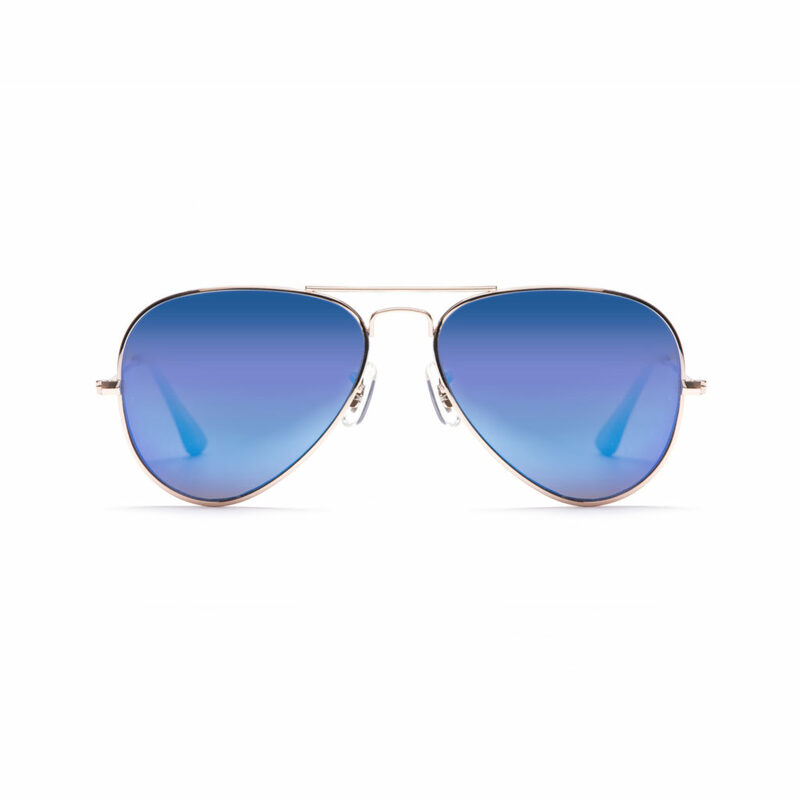 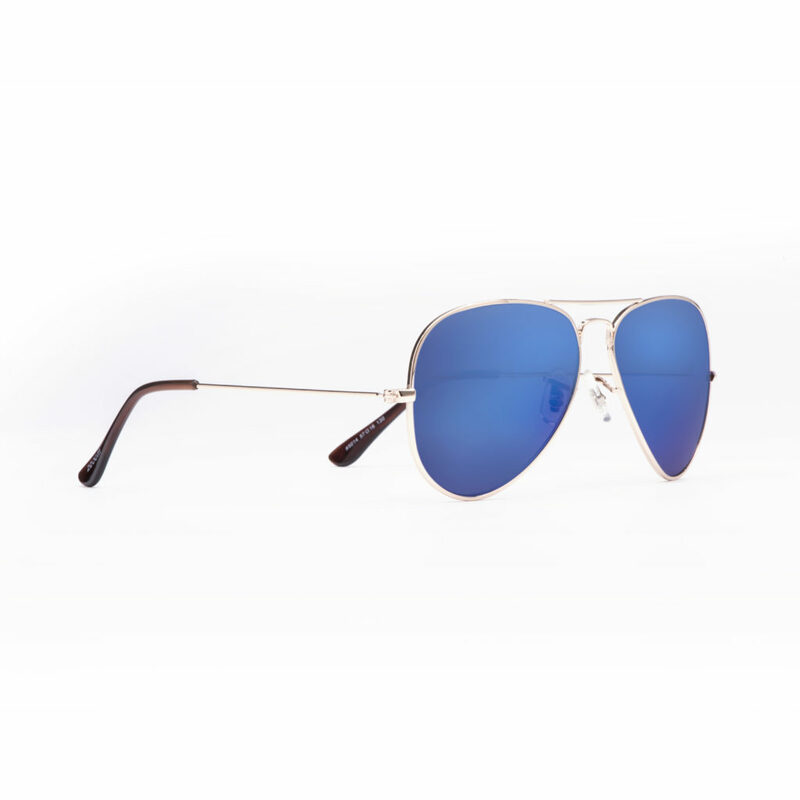 The Aviator style frame is a timeless classic. 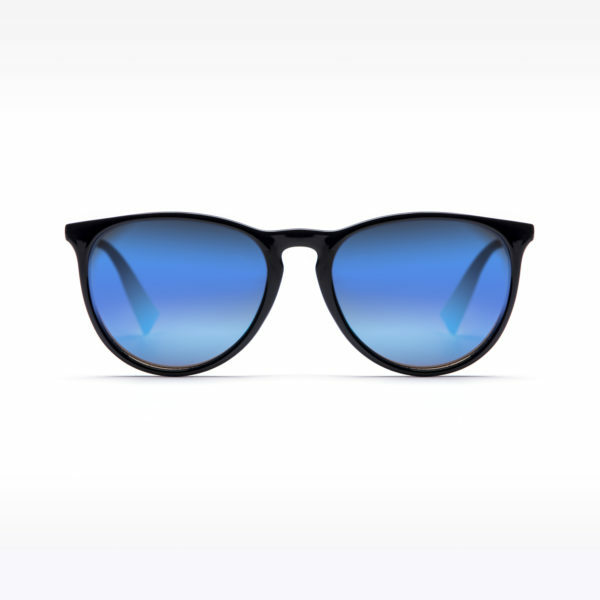 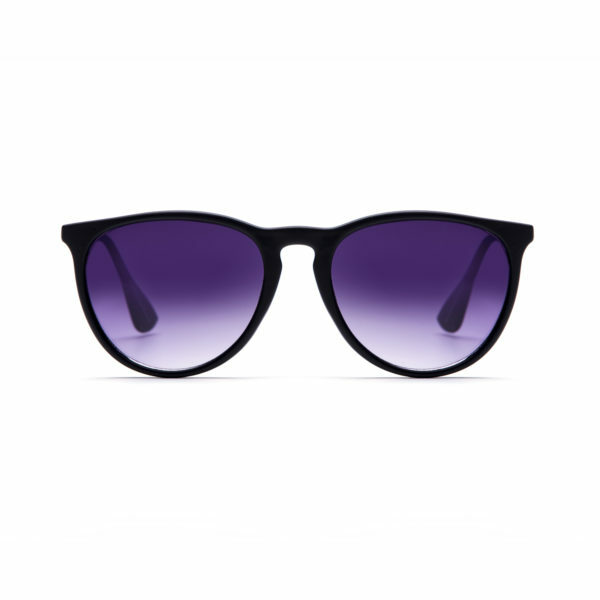 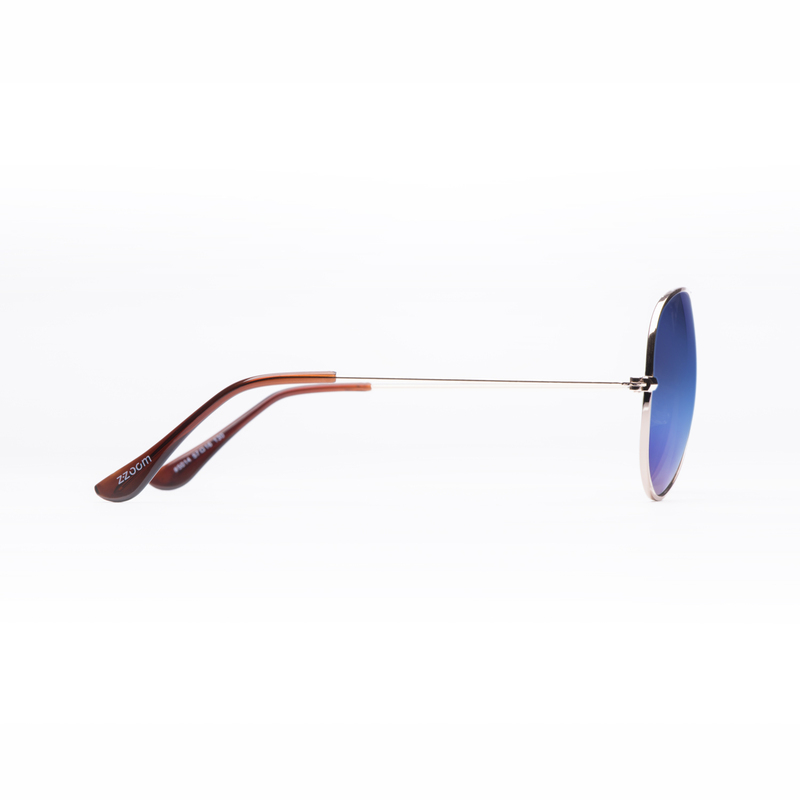 Choose from a variety of frame colours and lens options – including gradient or mirror finish. 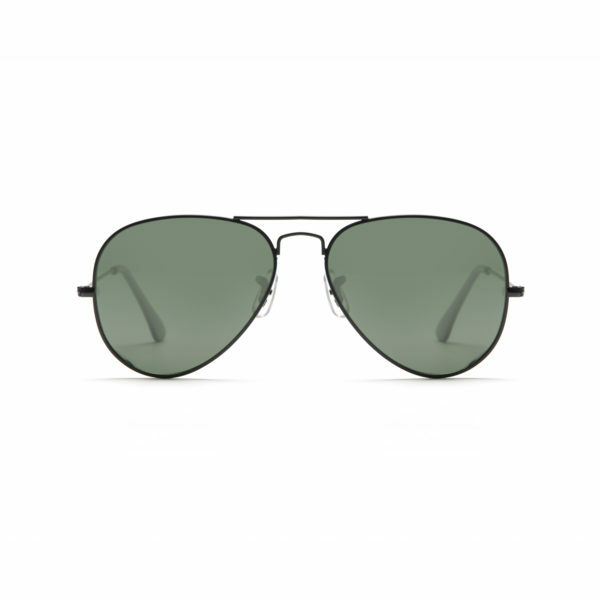 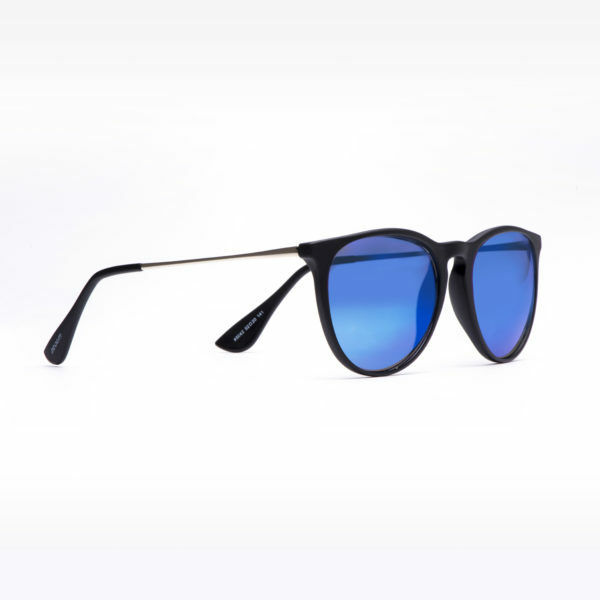 Polarised lenses give added protection to your eyes whilst improving vision when outdoors or driving.